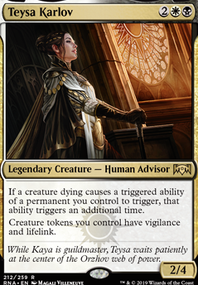 can sun titan bring kemba kha regent from the graveyard in EDH? When your Clone enters as a copy of Sun Titan it copies all "copiable values" of the original object. 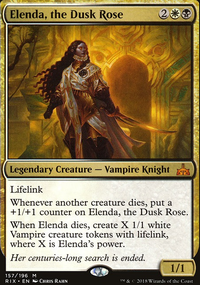 One of these values is subtype (creature type is a subtype). As stated above, your Clone will now use all the copied information of Sun Titan (meaning it will no longer be a shapeshifter). 706.2. When copying an object, the copy acquires the copiable values of the original object's characteristics and, for an object on the stack, choices made when casting or activating it (mode, targets, the value of X, whether it was kicked, how it will affect multiple targets, and so on). 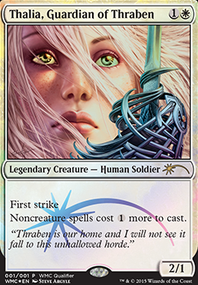 The "copiable values" are the values derived from the text printed on the object (that text being name, mana cost, color indicator, card type, subtype, supertype, rules text, power, toughness, and/or loyalty), as modified by other copy effects, by its face-down status, and by "as . . . enters the battlefield" and "as . 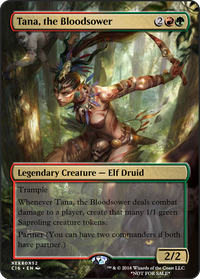 . . is turned face up" abilities that set power and toughness (and may also set additional characteristics). Other effects (including type-changing and text-changing effects), status, and counters are not copied. 706.3. The copy's copiable values become the copied information, as modified by the copy's status (see rule 110.6). Objects that copy the object will use the new copiable values. 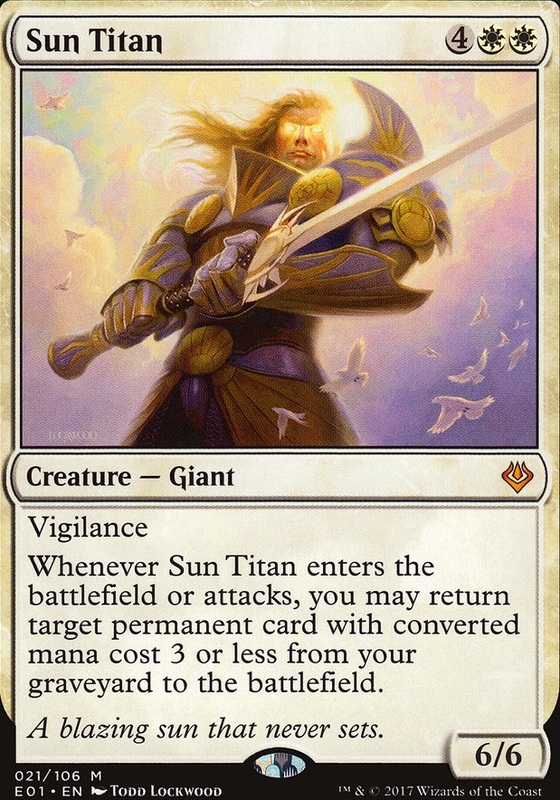 Let's say my Clone (Shapeshifter) is a copy of an opponents Sun Titan (Giant). I then cast Kindred Dominance and choose 'Shapeshifter'. Does my Clone survive?